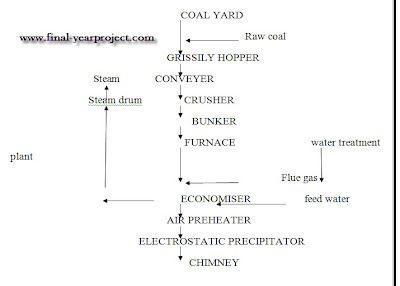 This is a good Mechanical project report on boiler blowdown heat recovery system. This project aims to bring a heat recovery system to prevent heat losses, so that a large savings can be made. 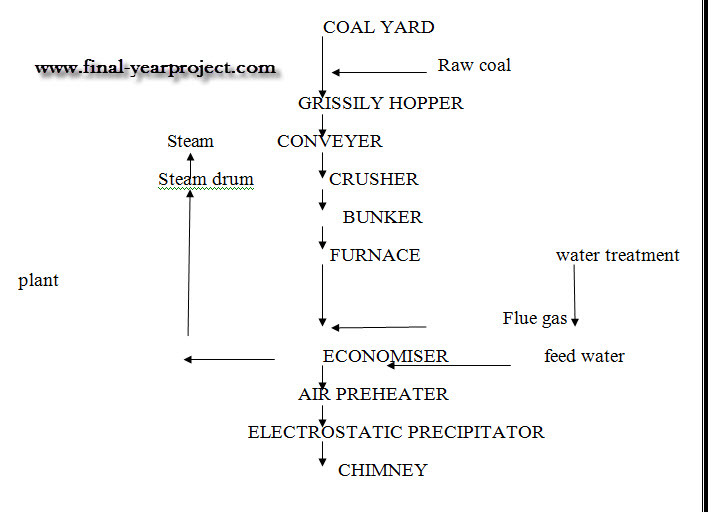 So in this project a heat recovery system was designed to minimize the losses in industry. Blow down is a process usually done in boilers to controls TDS ( Total Dissolved Solids) of boilers water. This is done by removing the boilers water from the boiler drum at certain time intervals. You can also Subscribe to FINAL YEAR PROJECT'S by Email for more such projects and seminar. This project is undertaken at tyre manufacturing process and will also tell about manufacturing of tyre step by step. Blow down energy calculation are also done. Use this report for your reference and study work. At this is the complete report but if you need any other help, please let us know. We are happy to help.